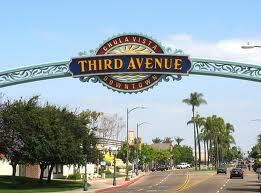 Chula Vista home owners live in a small town atmosphere yet still a thriving community. Although home values have increased throughout California, Chula Vista has maintained a competitive edge in pricing compared to other cities in San Diego with a wide selection of Chula Vista real estate and Chula Vista homes for sale ranging from affordable housing developments to multi-million dollar homes. The city is recognized for providing exceptional services and amenities to its residents, making Chula Vista real estate very desirable. Through its' Growth Management Ordinance, new home construction is limited based on “threshold standards” linked with public services and other quality of life factors assuring that residents live in well serviced neighborhoods.